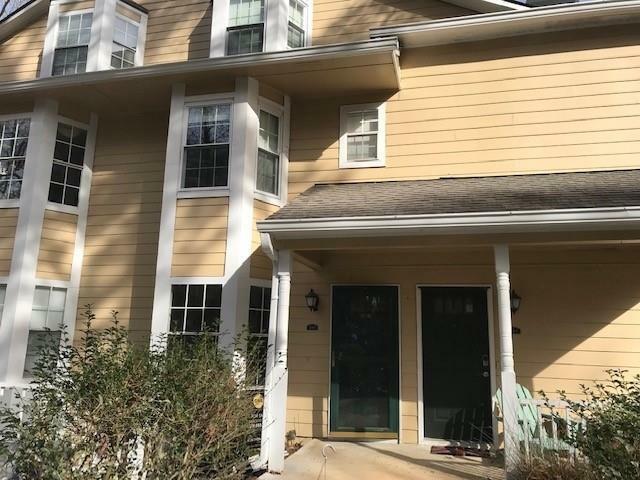 Perfect unit priced to sell in one of the best school districts in Georgia! 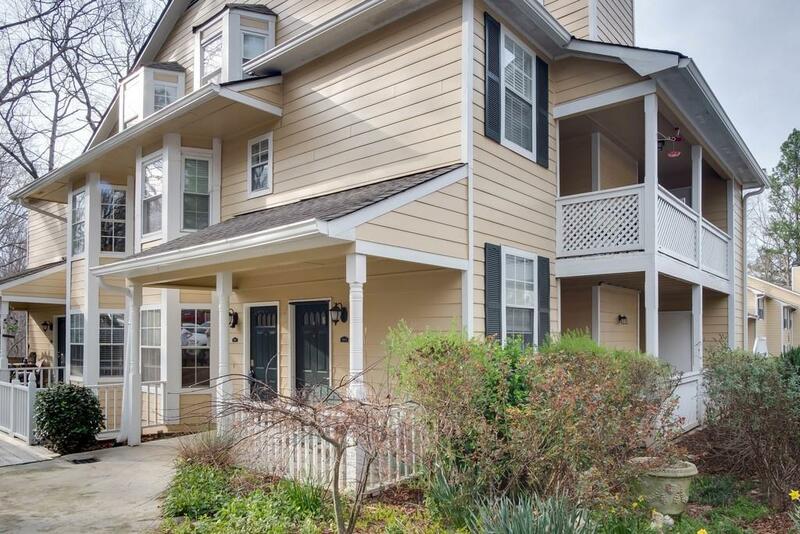 A Walton High School gem, well maintained with no steps leading to this ground floor unit. New paint throughout. HVAC was recently fully replaced. Wonderful hardwood floors and newer carpet in the bedrooms. 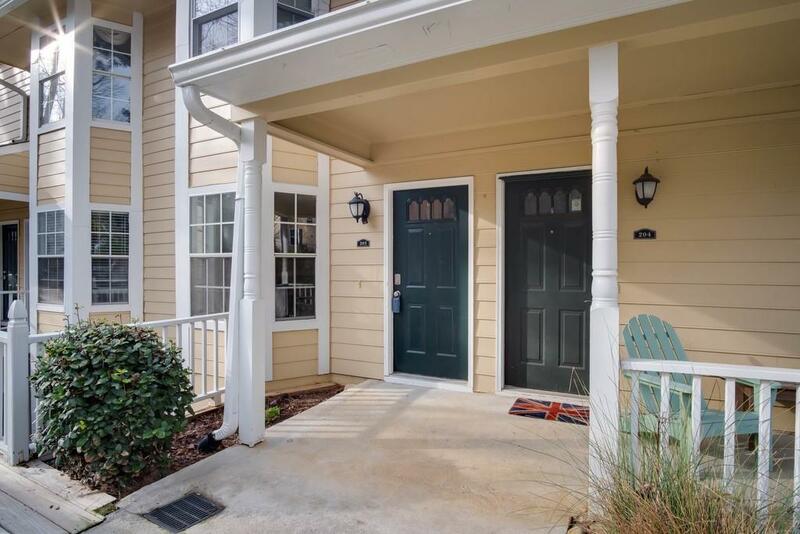 The kitchen and baths both have been updated with granite countertops and tiled floors. 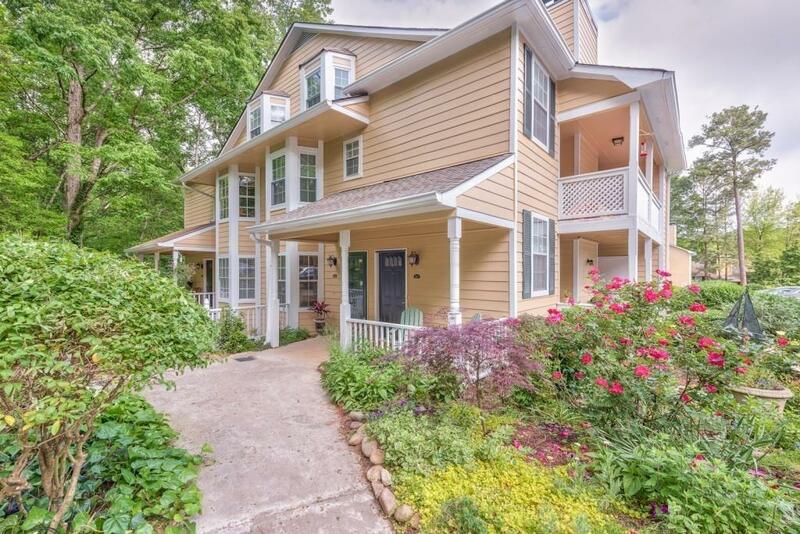 Perfectly located near the community pool in the rear of the complex close to the national forest and trails. Tremendous schools with great access to highways.